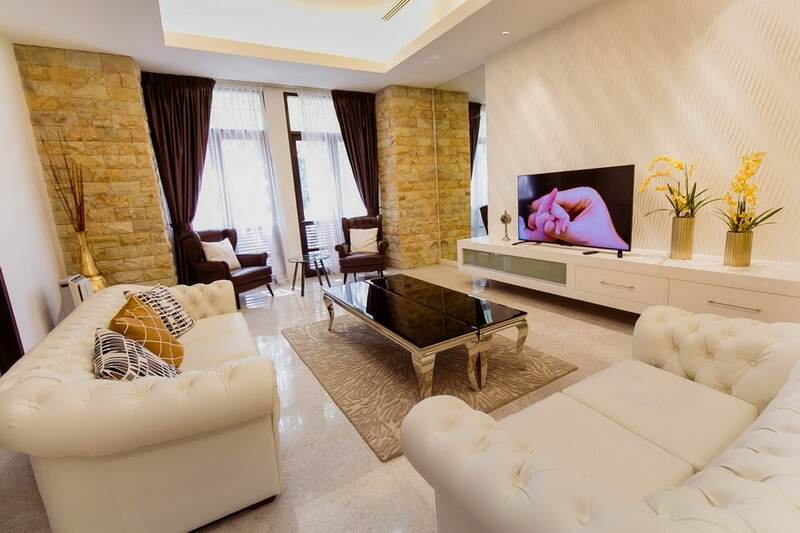 Esther Postpartum Care located in an upscale residential area in Kuala Lumpur city centre. 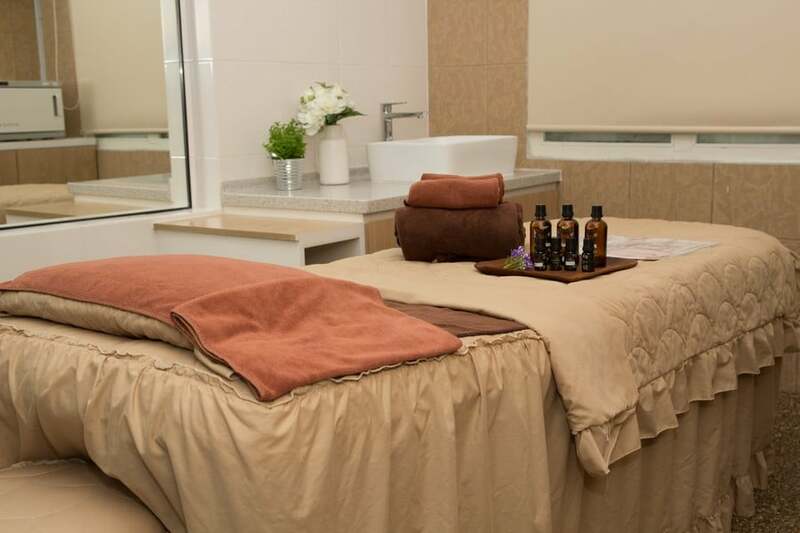 We provide a quiet and comfortable environment which allows every mom to take a good rest. To be the best confinement centre in Kuala Lumpur, we invest a lot in the infrastructures. 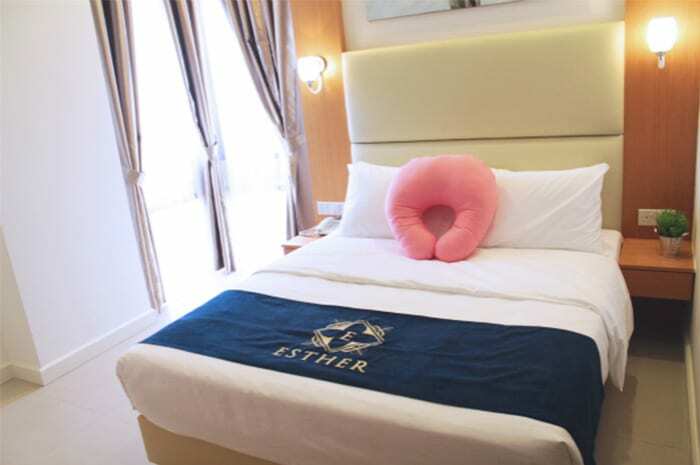 In Esther Postpartum Care, we have 24 hours security, public function area, spa rooms, baby swimming pool, recreation area, lifts, parking lots etc. 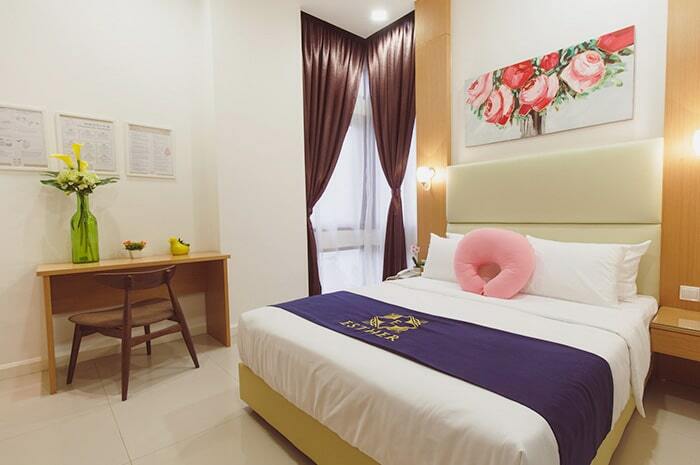 Every room equipped with Queen size or King size bed, private bathroom, emergency bell, intercom, TV, Baby cam, fridge, safety box, WIFI etc. 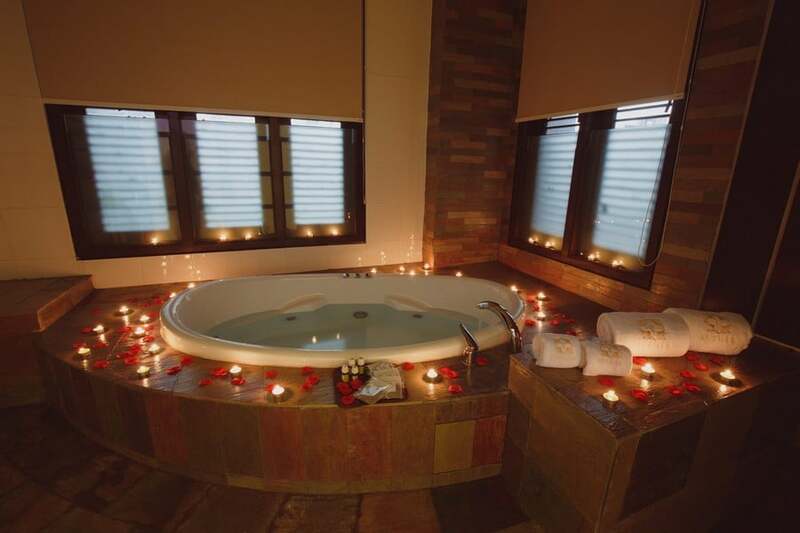 Visit us for more information, you could enjoy the postpartum care services in luxury style!